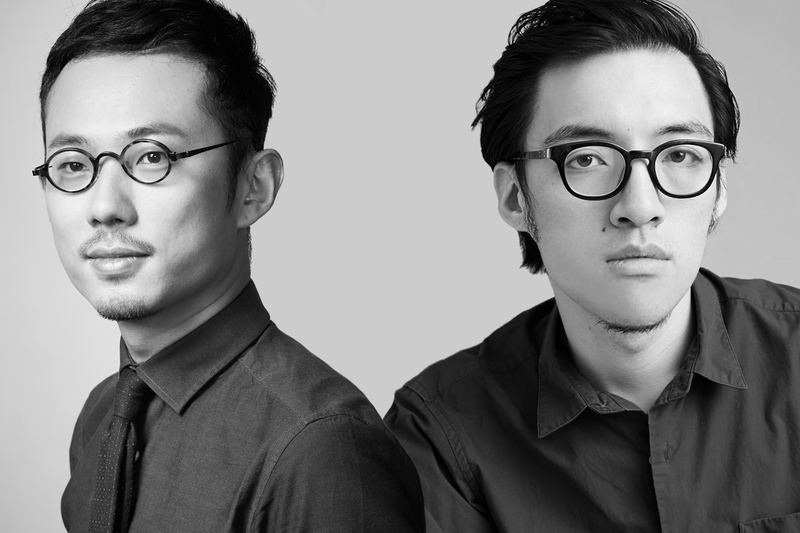 The Co-founder of United Design Lab, Dingfan & Fangjianping become the new member of Alliance Graphique Internationale. Alliance Graphique Internationale (AGI) is a professional association of the world’s leading graphic artists and designers, with 509 elected members from 40 countries across the globe. Our mission is to promote practices of design through our annual conference as well as talks, partnerships, exhibitions, publications and educational pursuits. 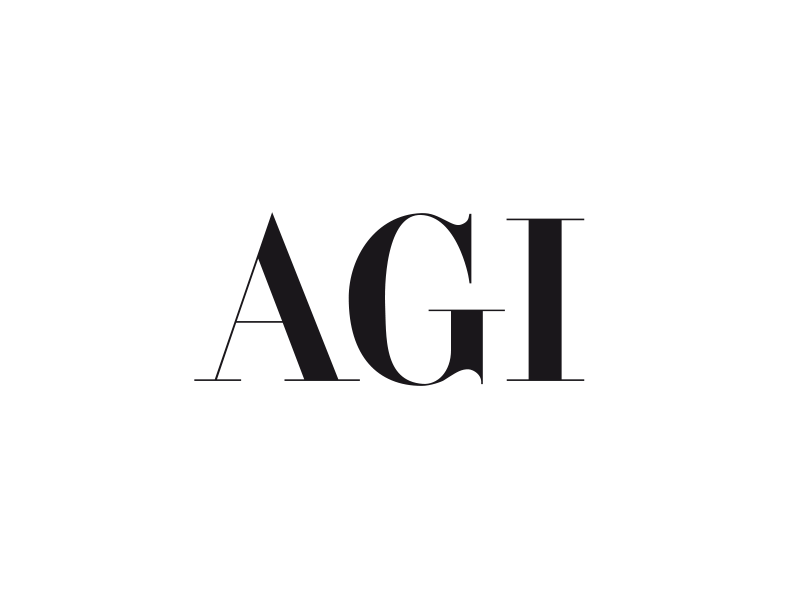 AGI was founded in 1951, in Paris, and continues to uphold the values set out by its founders – the belief that graphic design is fundamental to how we communicate, educate and inform. 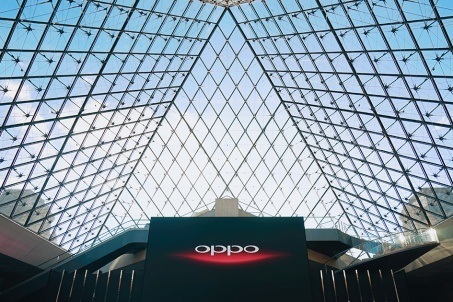 As an organization, we remain unique – a place for growth and development, and a constant source of creative inspiration for members and non-members alike. 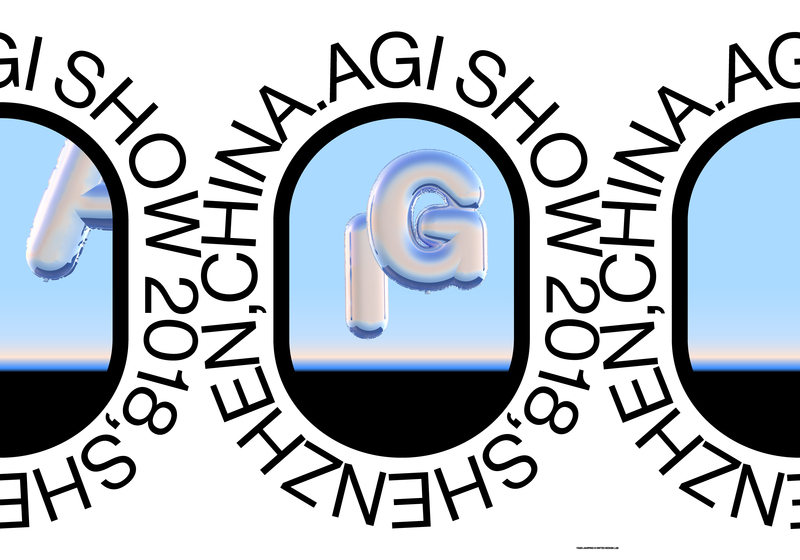 Membership is prestigious; AGI inducts new members annually, from single practitioners to partners in multinational agencies, whose expertise includes typography, graphic design, branding, self-publishing, design writing, way-finding, illustration, animation, experience design and many other creative pursuits that constitute visual communication. In 2017, we welcomed 31 practitioners including Sara de Bondt (Belgium), Dhali Zhang (China), István Horkay (Hungary), Selva Hernández López (Mexico) and Tnop Wangsillapakun (Thailand). 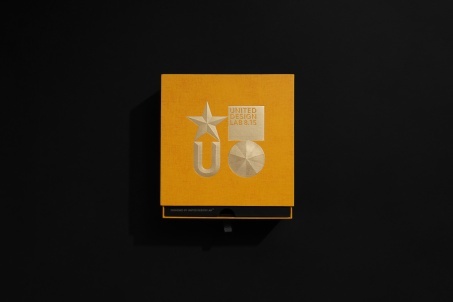 Each designer was put forward by an existing member from their country, had their work reviewed by the international selection committee and was voted in. It is a rigorous process that ensures AGI’s continued dedication to ‘raising the aesthetic standard’ (Walter Allner, inducted 1962). 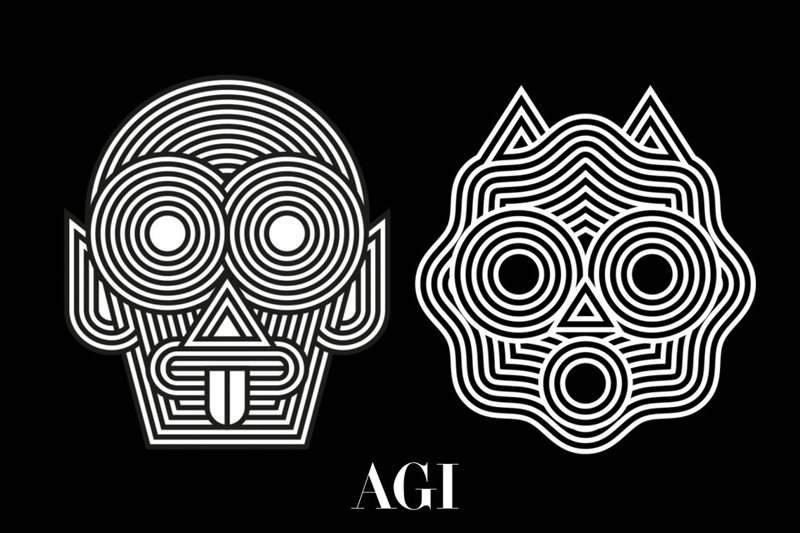 The AGI was established in 1951 as a means of uniting the world’s leading creative talents in design, advertising, and illustration. 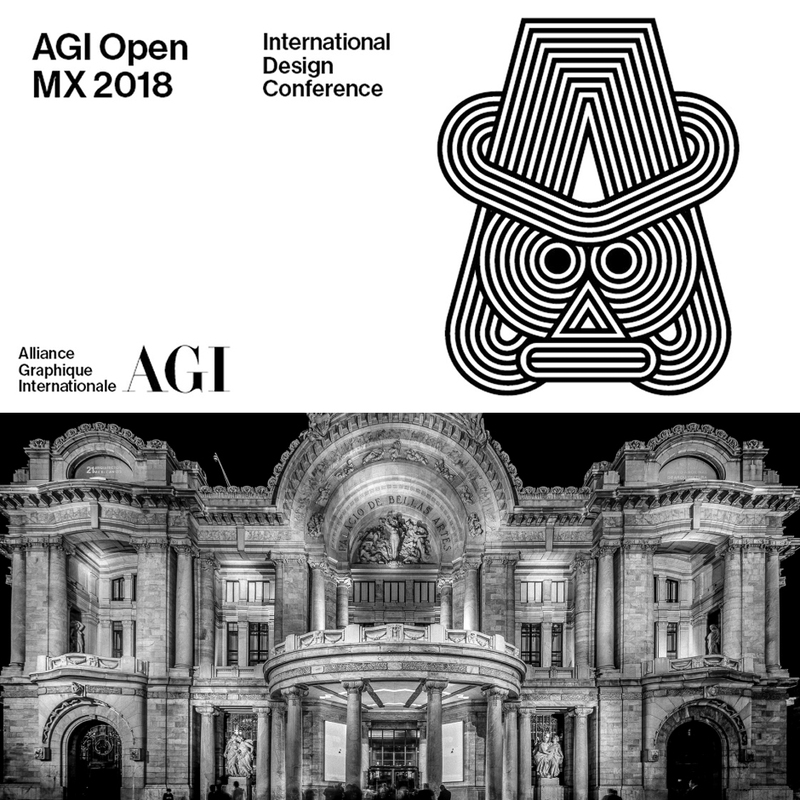 The AGI is a professional gathering, currently spanning five decades and consisting of 509 creative professionals from 40 countries. 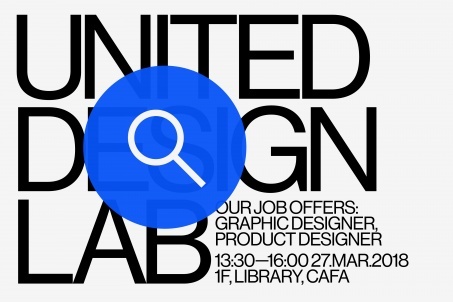 As a Chinese designer, I present this work as a space for communication with designers from all over the world. 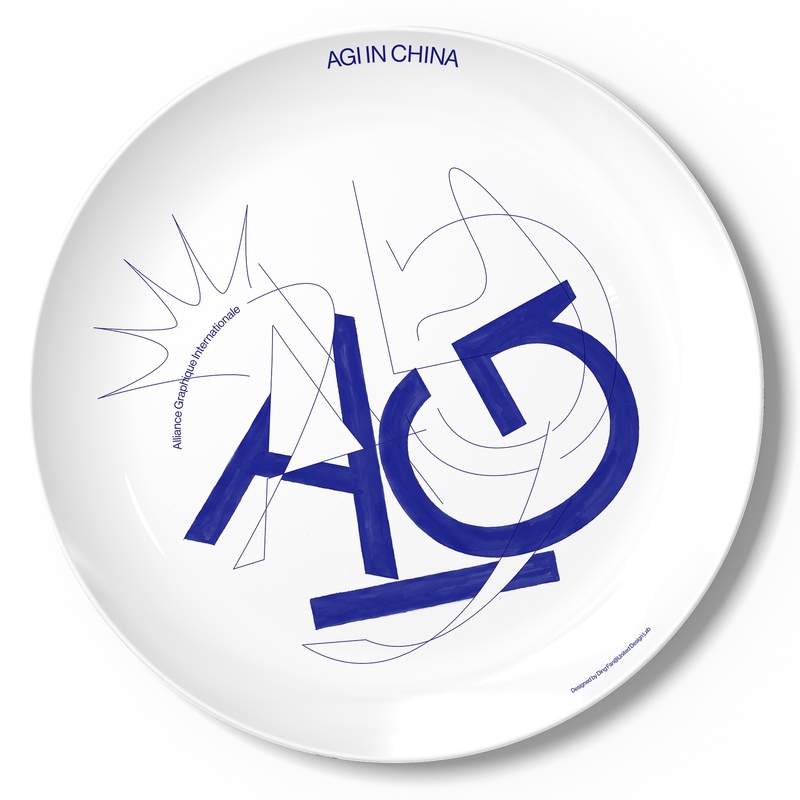 Three cobalt-blue letters “AGI” set on a white ground potter dish, echoing with the theme of the exhibition - “AGI in China". It's a game of words and objects, in which words are symbols whereas objects are entities. As designers, we may all enjoy the game of establishing and deconstructing the associations and orders between them. It seems to me that the most charming part of a trip is imagining the unknown future. With my mind filled with visions, I am looking forward to the upcoming event. The poster could be endlessly continued by juxtaposing one to other, eventually to the length of a real aircraft.